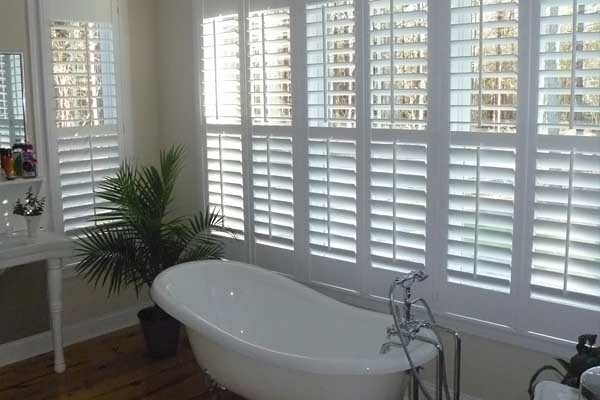 Thank you for visiting Old South Shutters & Blinds. 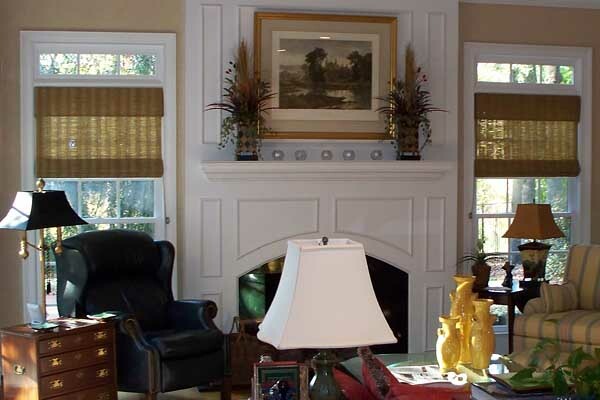 Locally owned and operated by Paul & Missy Worthington. 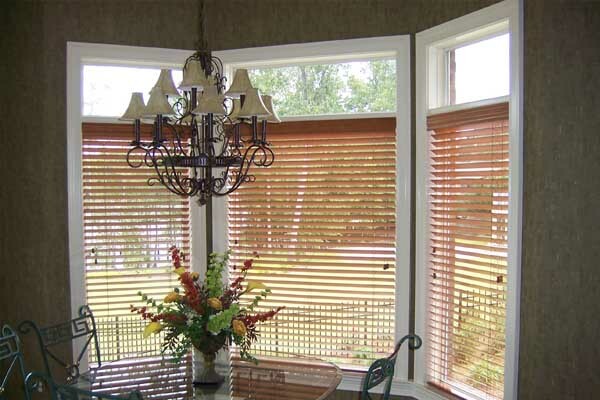 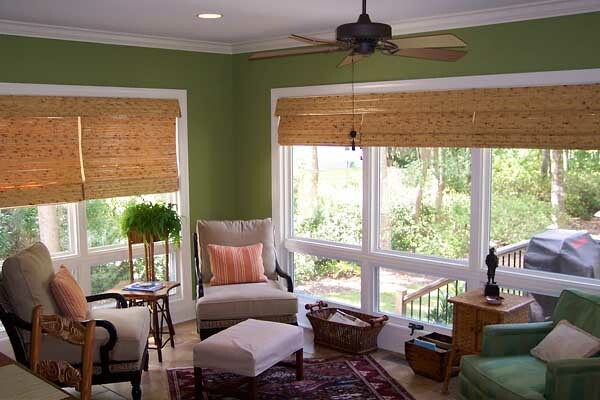 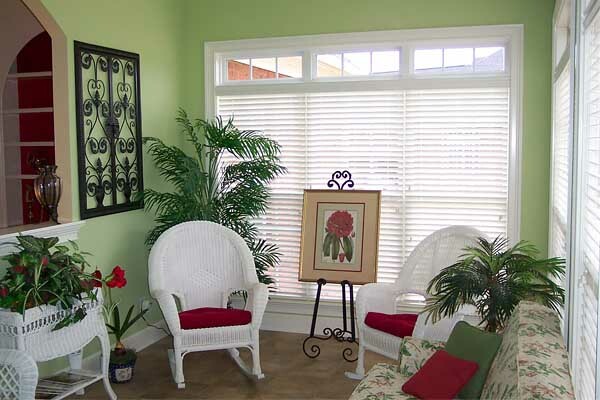 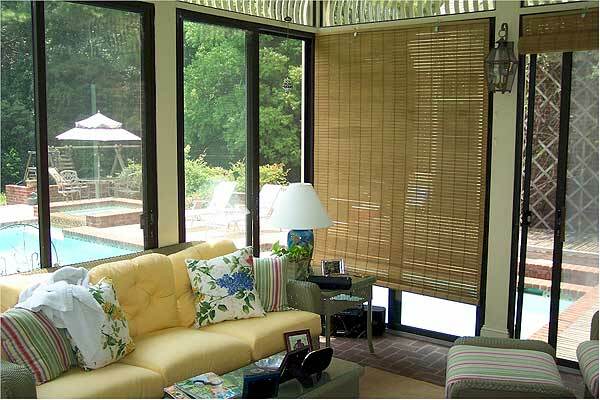 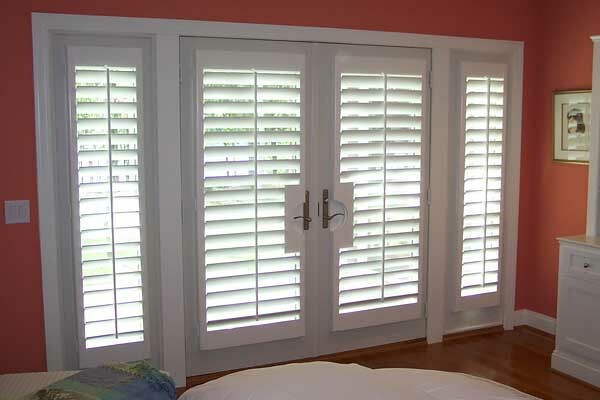 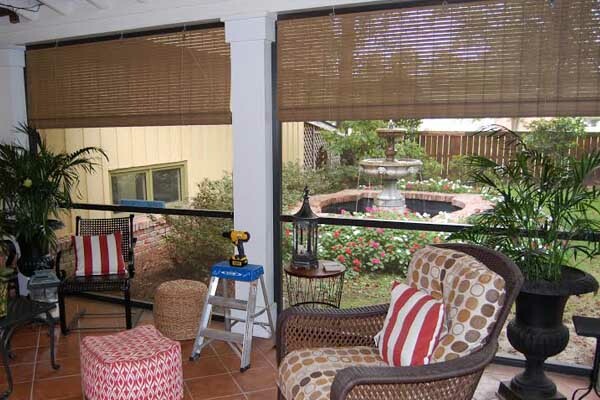 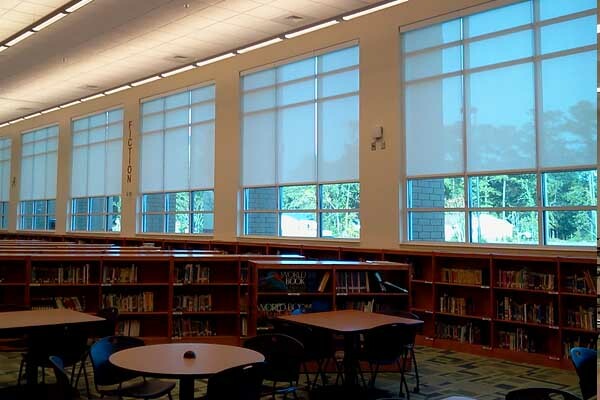 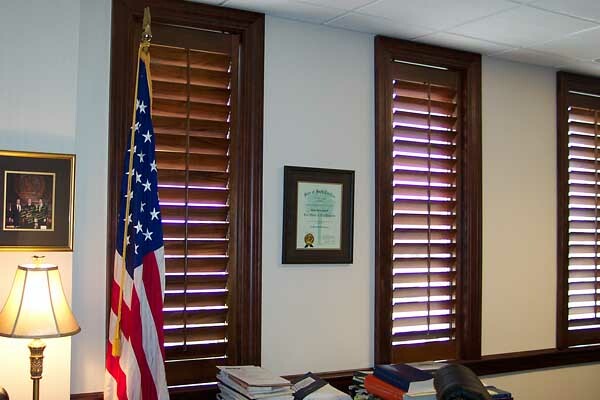 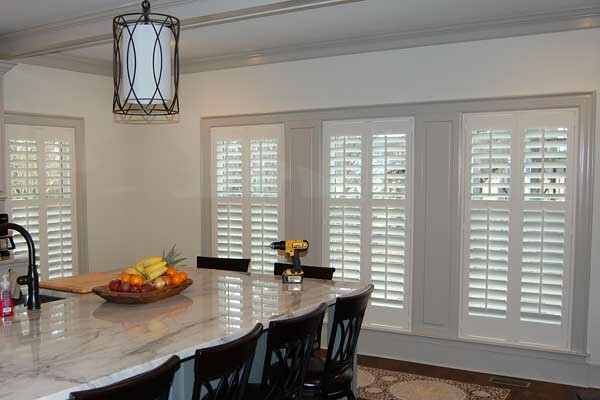 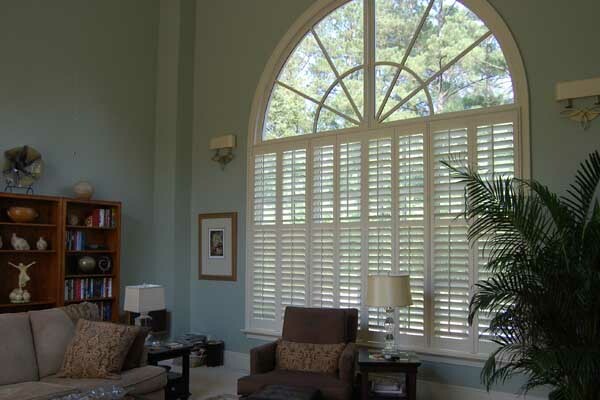 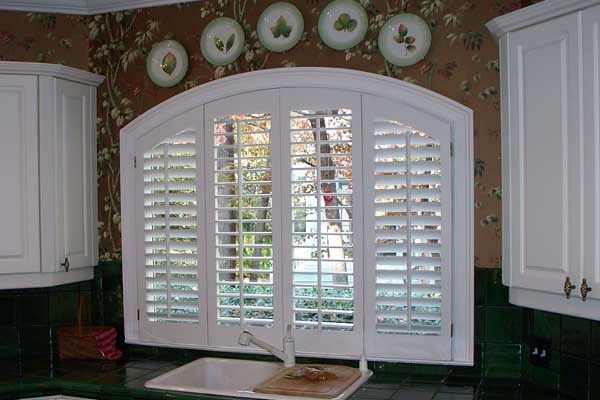 Based in Florence, SC we specialize in custom Blinds, Plantation Shutters, and Shades. 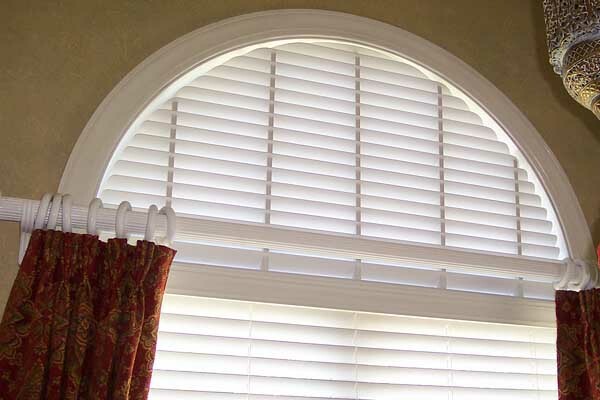 All orders are measured and custom made to fit each individual window and professionally installed. 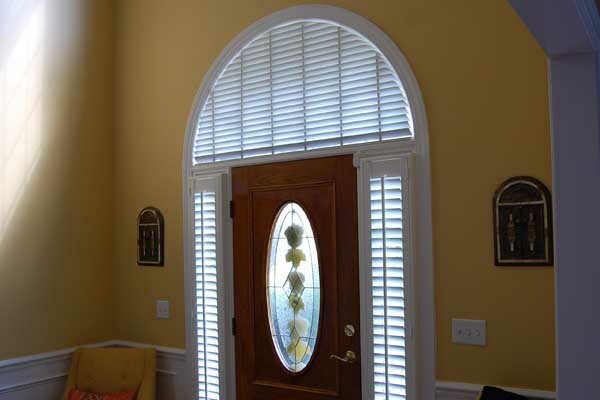 Whether new construction, an older home, crank out, tilt-in, or whatever window style you have, we have a solution for you. 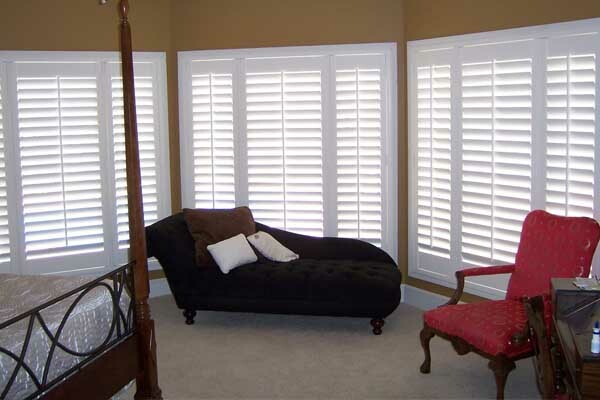 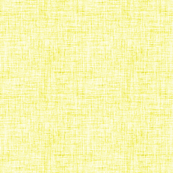 Call for a FREE In-Home Estimate where we bring samples but no sales pressure.